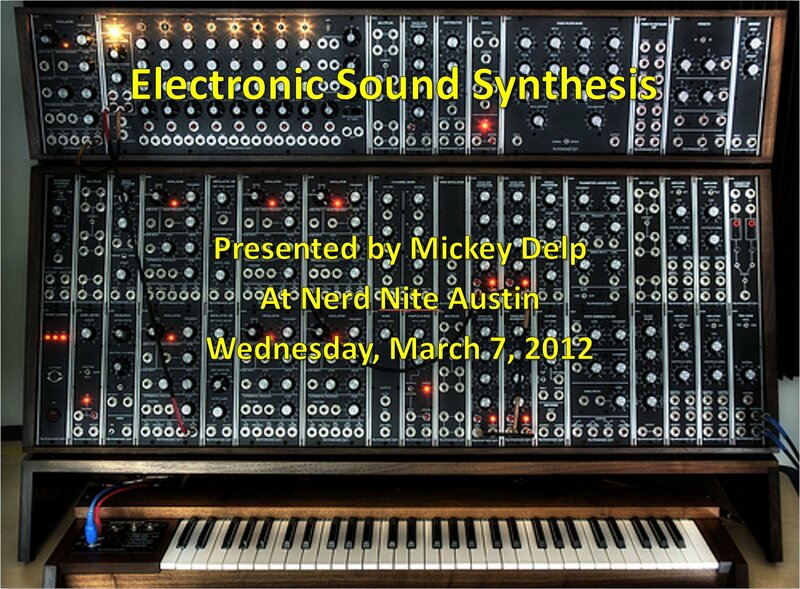 I will be presenting a talk on "Electronic Sound Synthesis" at Nerd Nite Austin on March 7th at 7pm. 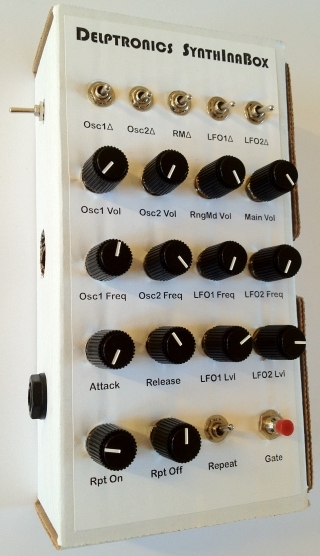 UPDATE: Here is the video of my talk! 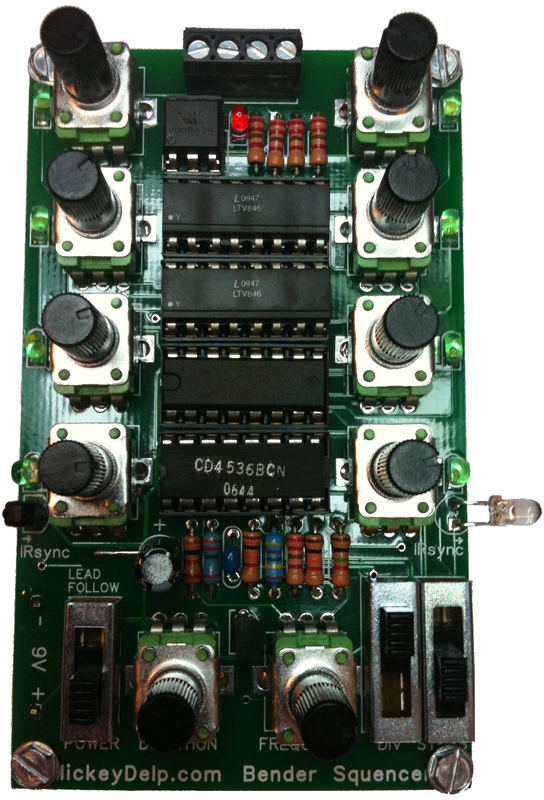 Electronic components distributor Newark recently asked me to road test the chipKIT Uno32, a 32-bit Arduino UNO compatible development board based on the Microchip PIC32MX320F128H Microcontroller.